POLISHED FLOORS ARE VERY AESTHETIC, COST EFFECTIVE, EASY TO MAINTAIN, ENVIRONMENTALLY FRIENDLY AND MOST PRACTICAL FINISH FOR CONCRETE OR CEMENT FLOORS. 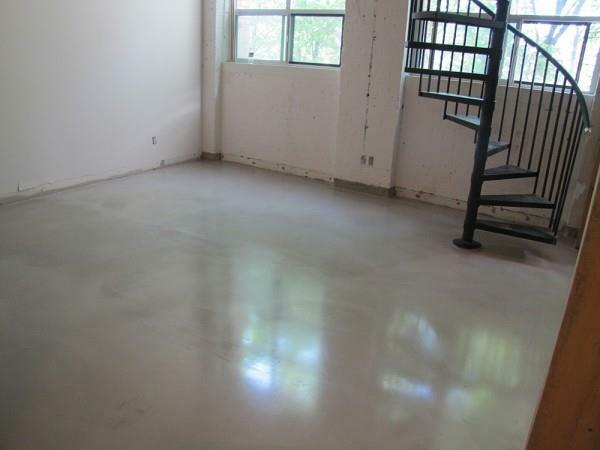 ConcreteYourWay Inc. has been in the concrete polishing business since 2007, We polish concrete floors, stain concrete and apply epoxy coating. We have expertise to provide you best solution for your needs. 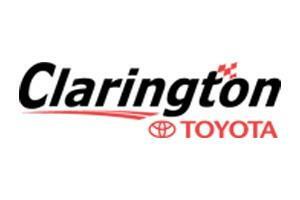 We provide high quality services and meet a industry standards. 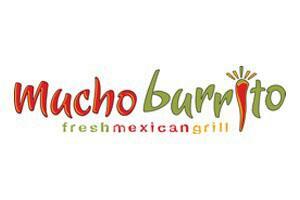 Both commercial and residential projects are handled with care and passion. Why People Choose To Polished Concrete Floors? The cost to polish concrete floors is very low, about $3 to $8 per square foot to polish depend on project size and level of sheen. It’s sustainable option if you are using an existing concrete slab, avoiding the consumption of new materials. The only maintenance required of concrete floors is weekly mopping with soapy water to keeping a concrete floor looking its best. Given that concrete floors are polished for a better appearance and functionality, there will be absolutely no need at all to wax or strip the surface, which will save you lots of headaches with the maintenance in the future. Polished concrete allows the floor to breathe and eliminates issues that arise with other flooring materials that seal off the concrete, such as hardwood, laminate, tiles, etc. 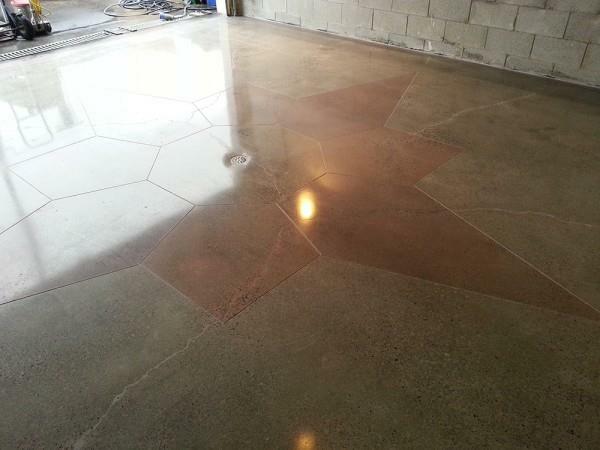 The concrete polishing application system is versatile in design and sheen. It produces a convenient harmony between practicality and style: perfect for both residential and commercial spaces. 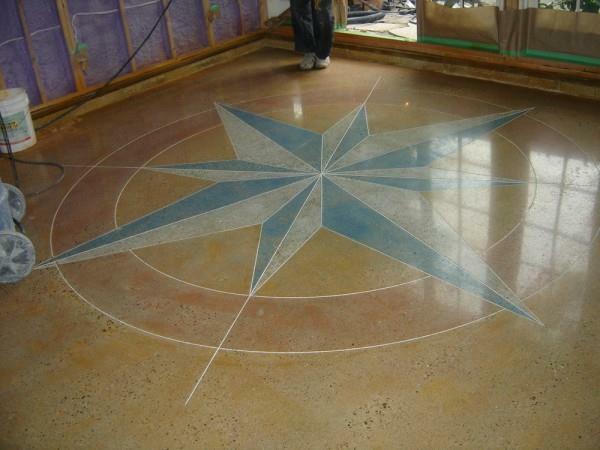 There are three choices for concrete polishing. The first is Cream Polish, which is by far the most smooth and consistent of the sheen’s; it’s low in cost and accepts stains and dyes. The Salt and Pepper Polish is the most popular, as it holds a crisp shine, and is the most achievable look. The Exposed Aggregate Polish is the highest in cost of the three, because of its intricate diamond-tooling application, which requires extensive and additional labor. There are different levels of exposed Aggregate in each look: with Cream having the least and Exposed Aggregate Polish having the most. Regardless of which polish is chosen, the low-maintenance floor will end up looking sophisticated yet practical when the application is finished. This is the least sought after because of the higher cost involved with extensive diamond tooling wear and additional labour required. This finish has a very unique look and can make the entire floor uniform if some areas were previously polished. The multi-step application process is handled with care and passion. 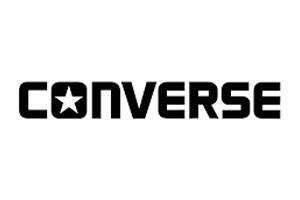 Our professionals begin by cleaning the floor of any excess and existing materials, glues, and coatings. 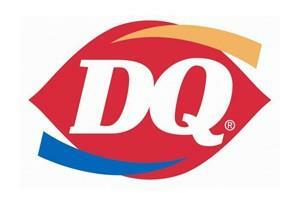 This prepares the floor for the grinding, ensuring that the application proceeds smoothly. The next pre-polishing step requires the use of progressively higher-grit diamond tools in order to completely hone the concrete. This effectively flattens and levels the surface, qualifying the floor for the final polishing steps. Next, liquid chemical densifiers are applied to the concrete so that its surface become hard and rock-solid; an essential step in order for the floor to combat liquid penetration and stains. Finally, an intricate diamond-studded resin tool is used to complete the signature ConcreteYourWay polished concrete look. The progressively finer grits used allow the concrete to achieve a sophisticated and elegant shine, perfect for both residential and commercial spaces. The extensive and intricate application process for concrete polishing, which requires heavy-duty machinery, is not one for the do-it-yourself, and so calling ConcreteYourWay would be the wisest choice. There it truly an option for every aesthetic and maintenance preference, since sheen levels range from a sophisticated matte to an elegant mirror-like finish. ConcreteYourWay brings years of expertise and passion to each polishing application resulting in perfect and elegant floors for both the home and the work space. The price varies for residential and commercial spaces, yet for both, there are substantial cost-savings when comparing the cost to other flooring materials. 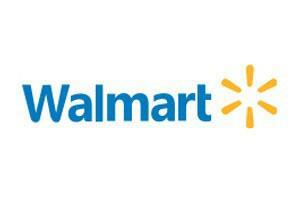 The cost for commercial floors ranges from 3$ to 8$ per square foot, depending on the depth and levels of grinding needed. Residential floors have a cost of 6$ to 12$ per square foot. These competitive costs will ensure a concrete floor that is enduring, clean, and, beautiful. 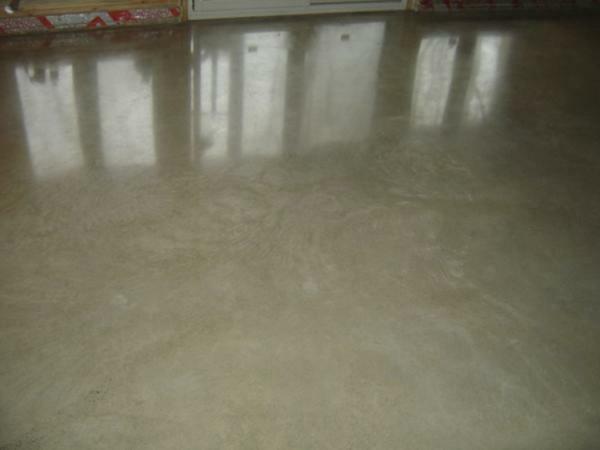 Why to choose polished concrete floor finish? 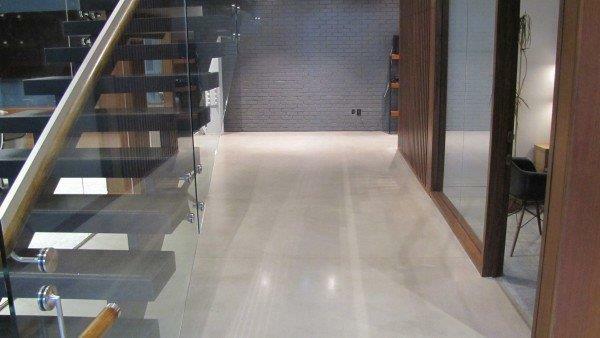 There are many benefits to choosing polished concrete over other flooring materials. 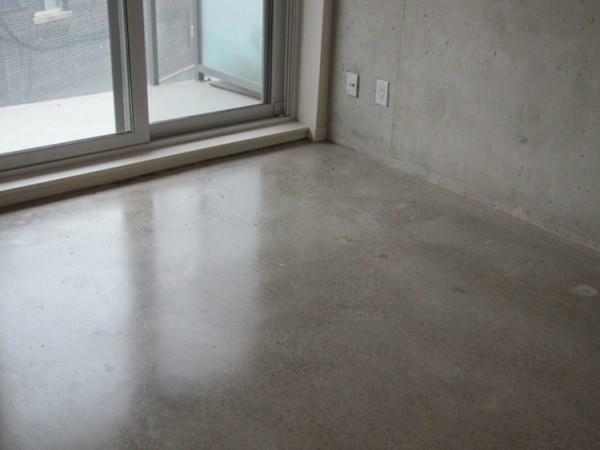 In residential spaces, polished concrete is easy to clean, since it won’t harbour dust or dirt particles. It also has a substantially longer life cycle, and it is less susceptible to damage. For commercial areas, polished concrete is more resistant to high foot traffic and needs low maintenance as it is very durable and enduring. Polished concrete is a very sustainable flooring option since it doesn’t require any adhesives or hazardous cleaners. 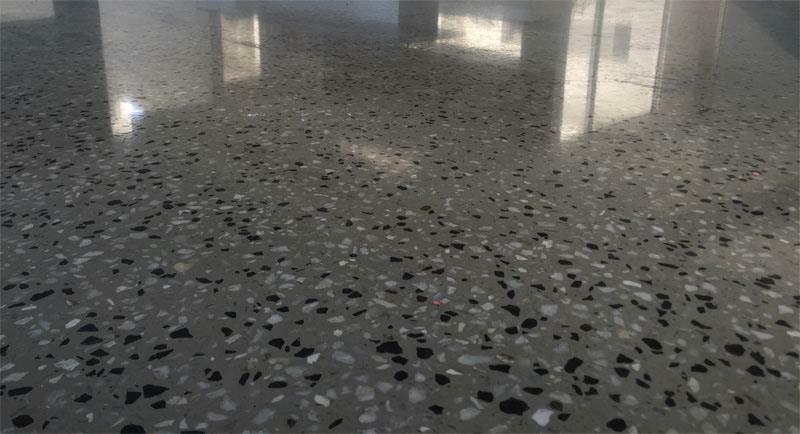 Polished concrete is quickly become the desired no-wax flooring material, beating traditional, expensive and environmentally-unfriendly materials such as carpeting and linoleum. 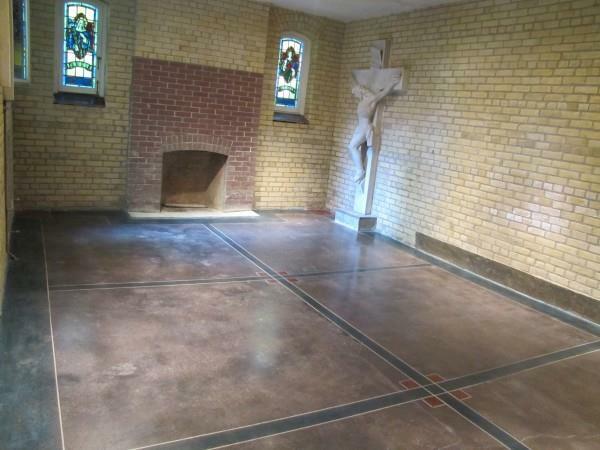 Regardless of whether the floor is old or new, any desired gloss can be achieved thanks to the advances in concrete polishing application techniques and equipment. For the home owner, residential polished concrete can cover many different surfaces: verandas, patios, porches, pool decks, and basements. Each application is individualized in order to achieve a truly successful and elegant polished concrete look, regardless of whether it is in an exterior or interior space. 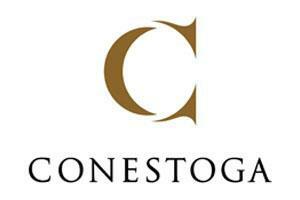 ConcreteYourWay understands that commercial and industrial applications require efficient and functional surfaces. 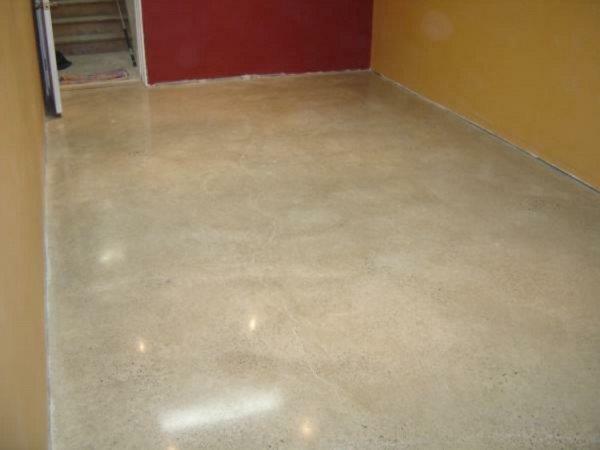 Polished concrete can be applied to large distribution facilities, manufacturing plants, furniture and appliance stores, art galleries, industrial kitchens, and service bays. 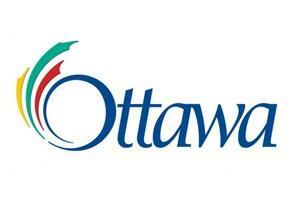 ConcreteYourWay provides quality, sophisticated application services for both commercial and residential areas. In both a residential and commercial space, floors are important, and can be focal points of a room. Concrete polishing transforms old, tired, bleak concrete floors into remarkable designs that would rival most other floor finishing materials. 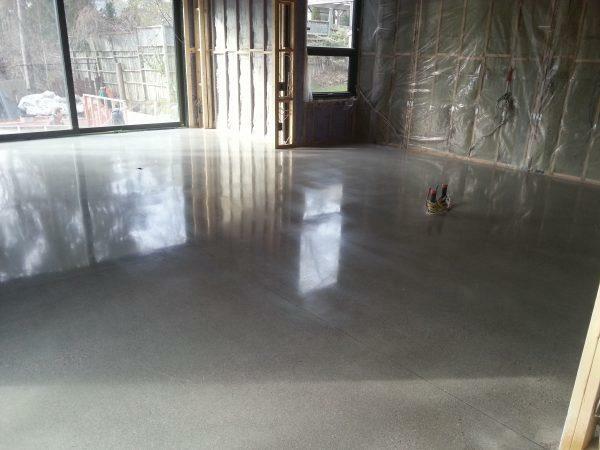 Polished concrete floors are also very versatile, allowing the homeowner or business-owner to choose an individual finish that is right for their own area. 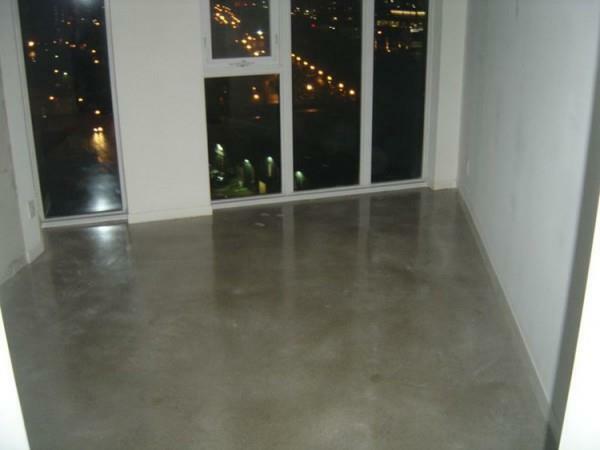 Concrete polishing services breathe life into otherwise drab floors: the application adds a dazzling lustre to an area, which in turn, increases the ambient light which the floor naturally reflects. This will result in any room or space becoming more bright and open. As well, not only is polished concrete more environmentally friendly, but it is also much healthier and better for a household or a work space. Unlike tile grouts or carpets, floors that are concrete polished are much more hygienic since they don’t harbor mold or dust mites like their material-counterparts do. Both aesthetically, hygienically, and environmentally, polished concrete is the perfect choice for any floor requiring updates.